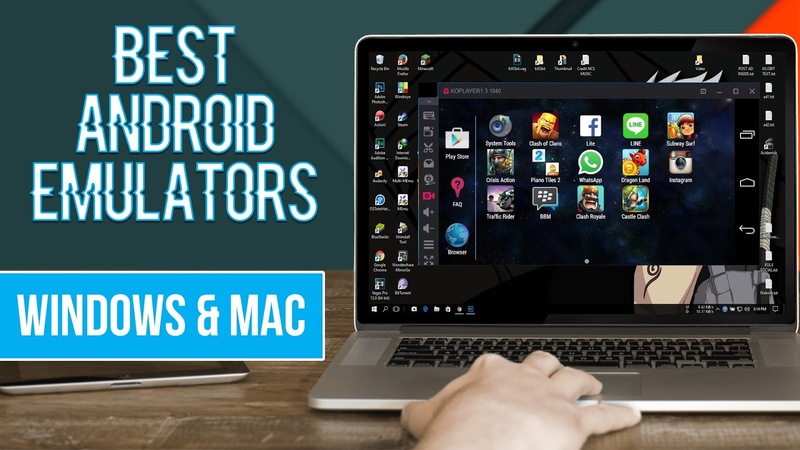 Hello Readers, in this article i am going to tell you about best android emulator for pc. Note – All the emulators given below are for my personal use. I am using Android Emulator from long time. So, i had almost used all the android emulators. So, these are my personal opinion, that these are the best one. So, without wasting time, Let’s get started.. So, the first one is Memu Play in my opinion. There is a huge reason that why this emulator is the best. So, the reasons are that this emulator get updates regularly, another reason is that this emulator runs on Android version 5.1. Mostly all the good emulators runs on KitKat but this emulator runs on Lollipop. You can also download the kitkat version on this emulator and you can run both kitkat and lollipop at the same time. So, this is the reason that this is the best android emulator for pc. You can play many games on this emulator, there are many games in the play store and the main thing is that you can play android games with your keyboard, you can change the keyboard settings also. This android emulator is also best. The reasons are same that it runs on android Lollipop and it gets updates regularly. 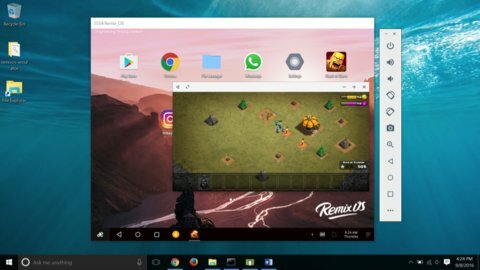 Nox App Player is available for both Windows PC and Mac, it gives the users freedom to use the emulator on any device they have. Nox App Player has a really simple user interface which anybody can use easily and work their way in the android emulator without having to see a tutorial or read the manual. It is stable and reliable android emulator, unlike many of its competitors and you can use it for an extended period of time without having to worry about changing it. You get Intuitive keyboard mapping for app and game controls in the emulator. You also get support for multiple control devices such as joystick and sketch board using which you can control the app player and navigate in the Nox App Player. So, this a very good emulator. You can choose the best settings in the setting option and then it will work great. This is also a good emulator. This one is best because it is the only emulator that has Android 6.0 . So, you can download this emulator if you want latest android version, yes this is not the latest but in all the emulator, this is the one which has this version. So this is also a good emulator. And there are many reasons you can read the whole features from the link below.